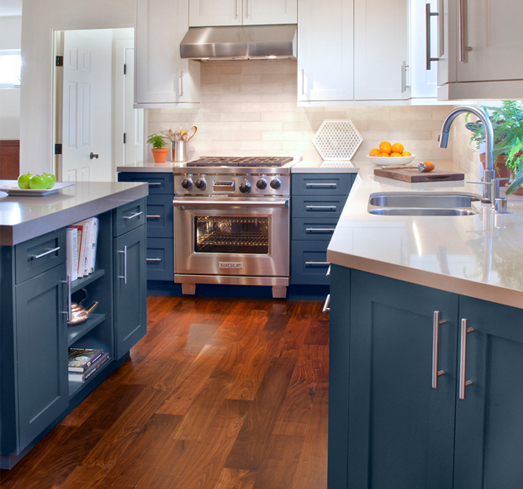 Carmel Kitchens & Baths is the only design firm on the Monterey Peninsula able to boast a team of nationally certified kitchen and bath experts. 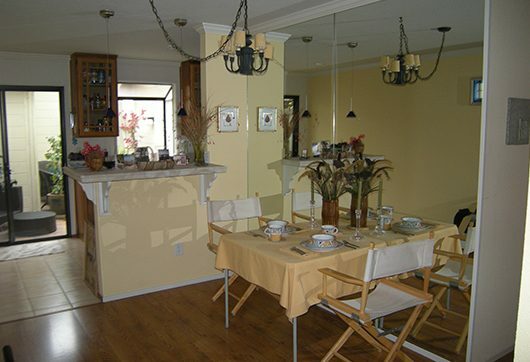 We work with our clients to create transformative experiences within their homes. 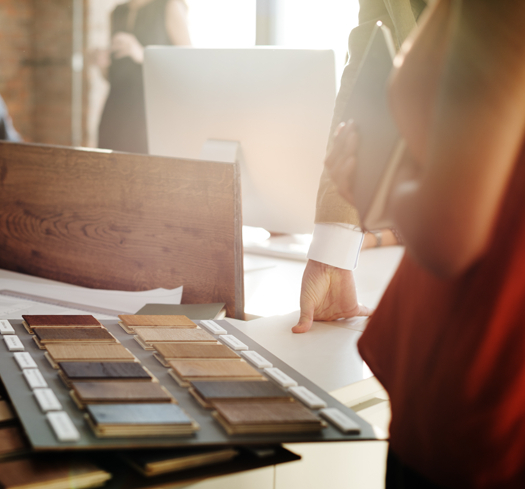 With more than 45 years of experience, we offer unique designs that meet your needs. "Julie is a very talented designer with a great eye. She quickly tuned in to our tastes and style while still being innovative in her solutions to design challenges in our small spaces." 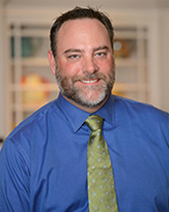 "My husband and I chose to work with Carmel Kitchen & Baths, because of their outstanding reputation. Gary was always timely with appointments, very thorough in our interview for our kitchen redesign, and ordering process." 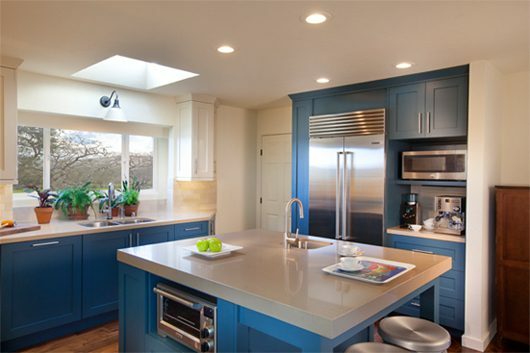 "Carmel Kitchens & Baths is terrific...we've worked with them on two homes, one in Carmel, another in Carmel Valley. They're very creative, professional, and responsive." Gary’s background in high-end national custom woodwork manufacturing has aided his pursuit of truly custom designs. He has a talent for recognizing quality construction, materials, and finishes. 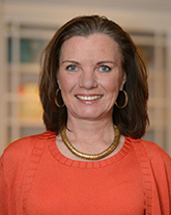 Julie has more than 25 years of design experience specializing in kitchen and bath remodels along with interior design. 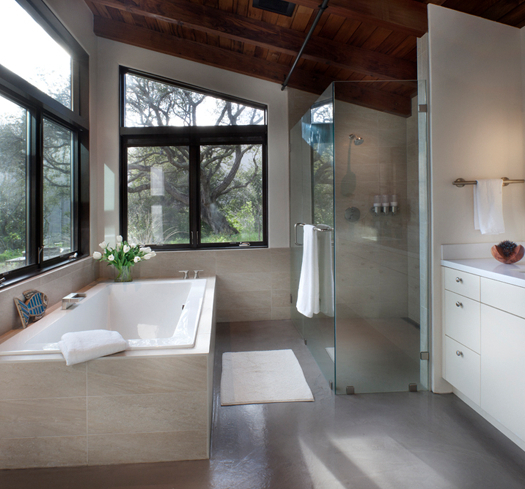 She transforms spaces into rooms that function flawlessly and reflect the style and priorities of the homeowner. Julie has a B.S. 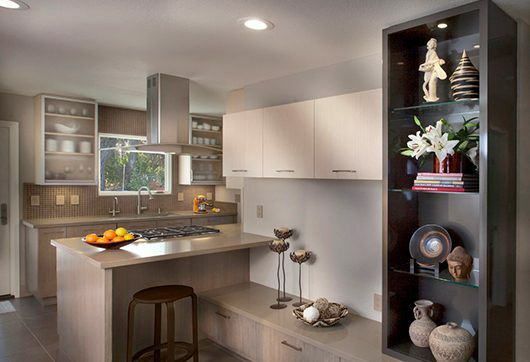 in Interior Design from the University of Arizona and has earned her title as “Certified Kitchen Designer” from the National Kitchens & Baths Association.